Advance will-call tickets are $8/guest. Purchase now and save $2 per adult ticket! 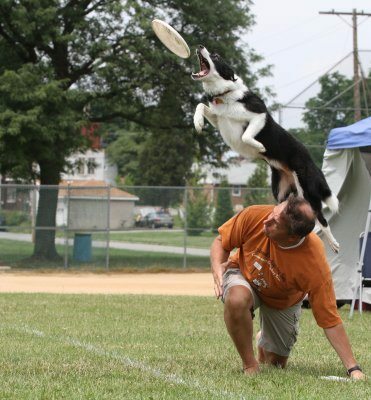 Watch competition-level canines from Appalachian Air Canines fetch Frisbee’s and novice and veteran competitors can join in on the fun! Meet vendors with specialty pet products, receive training tips and lessons, and compete in our Doggy Olympics for prizes! 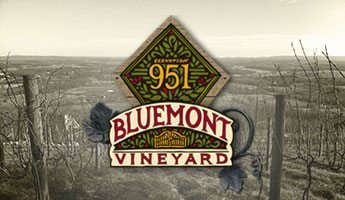 Our beer and wine garden will be open serving Dirt Farm Brewing beer and Bluemont Vineyard wine. All dogs must remain on a leash sporting their finest rabies certification tag. Please bring a water bowl to keep Fido hydrated, and pick up whatever they leave behind. Jewel Wagner courtesy Appalachian Air Canines. Photo Credit Wayne Ramsay. 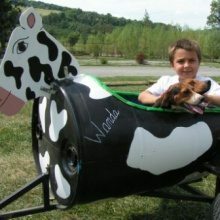 The Appalachian Air Canines is a small, regional club made up members who enjoy having fun with their dogs through disc-dog sports. 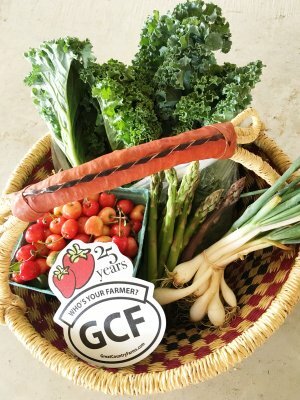 Novice and veteran competitors alike are encouraged to give it a try, and the top three finishers in each competitive division will receive award ribbons and prizes. 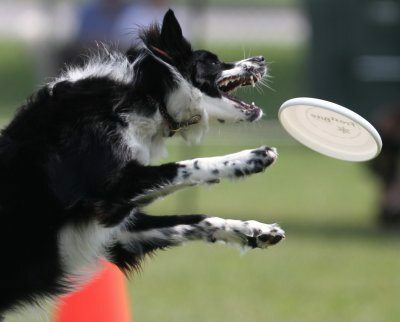 Contestants and their canine teammates earn points for basic throws and catches, with bonus points for mid-air catches in the Toss/Fetch event. 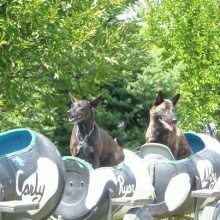 Rules and guidelines can be found at www.aircanines.com. 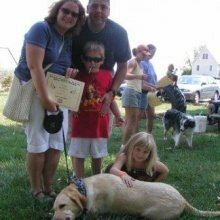 The event welcomes mixed-breed as well as purebred dogs of any age. 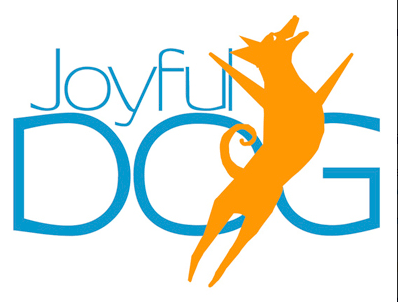 Pre-registration is not required, and an entry fee of $10 per dog to compete is required. Every entrant will be provided with a premium, competition-grade Frisbee along with a lot of encouragement! 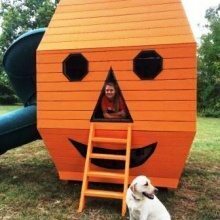 plus Parkour and low impact Agility equipment. 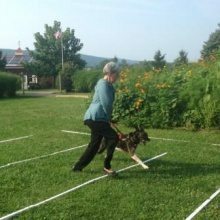 Susan Sanderson will lead you and your dog through “Training stations” around the lake or farm, in which she’ll introduce tricks and games skills for everyday fun in your backyard or on your walks. 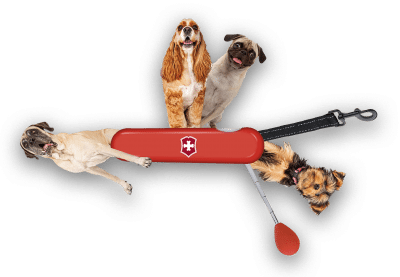 2pm~ The Doggie Olympics: Prizes from VET Wagon! Dog or Frog– How Many times can your dog jump in 15 seconds? Musical Sit– when the music stops your dog has to sit! Doggy Business: All canine companions must remain on a leash and sport their finest rabies certification tag or have proof with them. 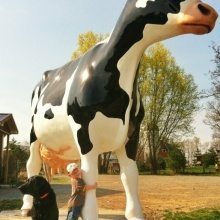 Canine drinking water is available from our farm pump, so bring a bowl to fill to keep Fido hydrated. Please help make the day excellent for all our guests by cleaning up after your dog in all locations on the farm. We are happy to provide scooping bags.